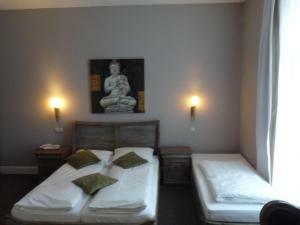 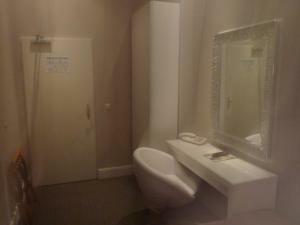 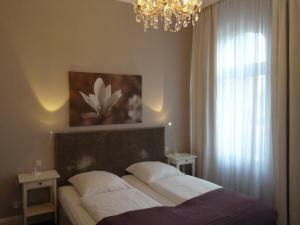 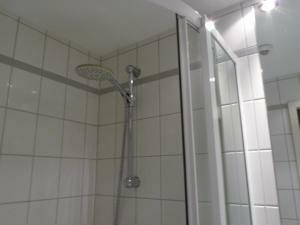 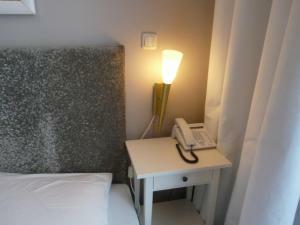 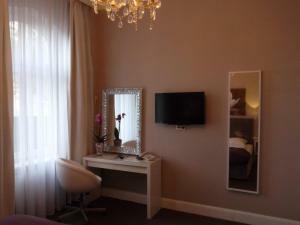 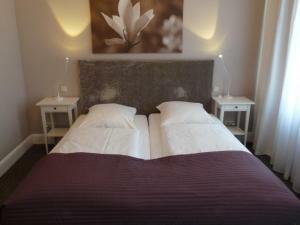 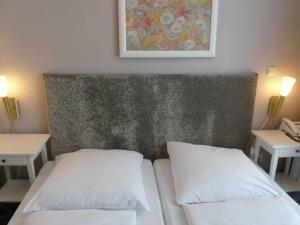 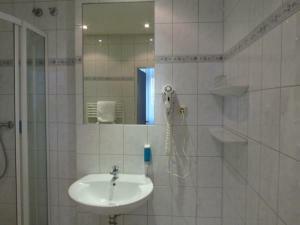 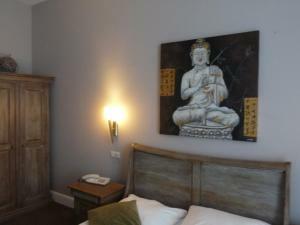 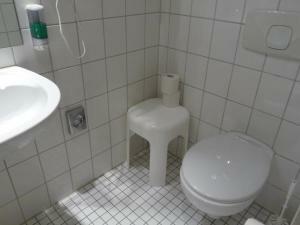 Classically decorated room offers a flat-screen TV, free Wi-Fi and a hairdryer in the private bathroom. 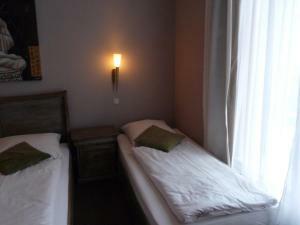 Please also note that the same credit card used for booking the reservation must be presented at check-in. 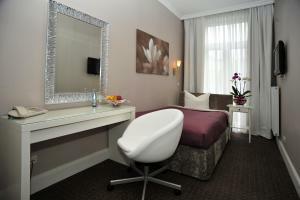 Classically decorated room offers a flat-screen TV, free Wi-Fi and a hairdryer in the private bathroom. 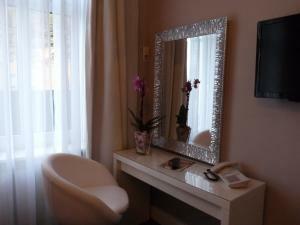 Classically decorated room offers a flat-screen TV, free Wi-Fi and a hairdryer in the private bathroom. 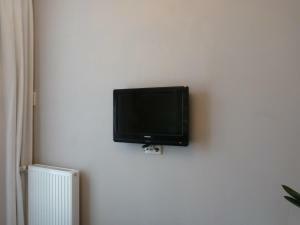 Offers extra space and some rooms also overlook the garden. 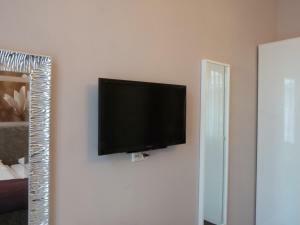 Classically decorated apartment offers a flat-screen TV and free Wi-Fi. 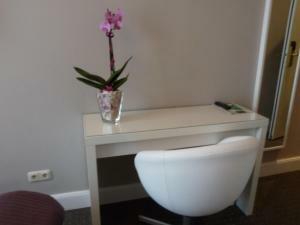 Please note that this apartment is located in a separate building, next to the main hotel building.